The borough of New Hope is one of the most iconic places to visit in Bucks County. Stroll down the streets to visit quaint shops, historic sites and wonderful restaurants! 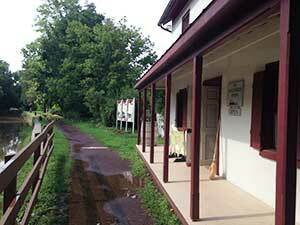 Don't miss a walk on the Delaware Canal while you're there.